We have been carrying out office cleaning for many years for small and large organisations all over London. Some of them are world-famous names and some of them aren't. What unites them is that their employees work every day in a clean office environment that they want to work in. A lot of our daily office cleaning is carried out at night, or in the hours just before dawn. This is the traditional model for cleaning large commercial offices and it’s something we know well. This means that when we need to train our workforce or carry out assessments, we do it when they are at work, i.e. at night. However, an increasing number of our clients are using us in the daytime, meaning there is more interaction between you and our cleaning supervisors and operatives. 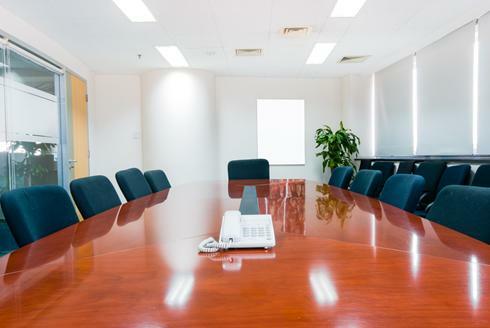 This allows for specific issues to be addressed immediately and also fosters a real partnership approach to the cleaning and maintenance of your office. It also allows for a far more sustainable approach to cleaning, meaning that the lights and heating are not being used at night time, thus creating a smaller carbon footprint for your office (and lower energy bills). Our approach to office cleaning is simple; do it efficiently and do it to your specification. However, expect us to challenge you if we feel there’s a better way of carrying out your cleaning. As a leading provider and innovator we love to see if we can do it better. With many years of experience you can count on us. 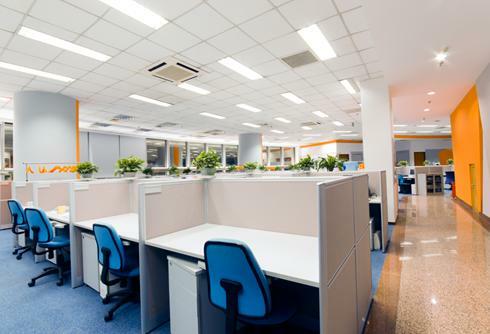 Cromwell Clean provides a flexible, bespoke office cleaning service with skilled, experienced office cleaners to suit the needs of the modern office environment. Based in offices in the City and Ealing west of London, we are always available to visit you, carefully assess your needs and prepare a detailed written quotation for your office cleaning London requirements. Call us today on 020 3633 2953 or email us info@cromwellclean.co.uk to discuss your cleaning requirements.